Likewise, the public has an absolute right to know who is funding the speech related to candidates and issues in elections. By shedding light on government agencies’ and public officials’ activities, “sunshine laws” deter bad actors from taking advantage of loopholes and blind spots in the law. Similarly, shining light on campaign finances deters candidates and organizations from acting against the public’s best interest. Since taking office in 2017, I have been committed to increasing transparency in the elections process. For example, just last year the Elections Division rolled out a new online campaign finance reporting system. Now, and easier than ever before, our citizens, media, candidates, etc. can access campaign finance reports from anywhere in the world with just a few clicks and an internet connection. However, without properly updated laws that clarify who must disclose campaign finances in West Virginia and what information must be provided to the citizens, the new easy-to-use system becomes irrelevant. So I applaud the passage of the Legislature’s campaign finance transparency bill, which closes many loopholes that exist in current campaign finance laws. By closing those loopholes and making enhancements, transparency increases to the public with easy, accurate and complete access to required campaign finance information of additional candidates and committees. At the core of the enhancements in the bill is our citizens’ ability to get educated on candidates and issues before each election, which provides the best opportunity to make informed choices on election day. It has been disappointing to see opponents of the campaign finance transparency bill disregard the new safeguards and transparency requirements in this legislation that address spending funded by unknown sources. Without these necessary enhancements, West Virginia will be left behind in categories such as electronic disclosure of third parties and public access to information about out-of-state organizations. Under the campaign finance transparency reform bill, additional “dark money” will be brought into the sunlight and disclosed. Contribution levels will reflect lower limits than our surrounding states, and will still be 14th lowest in the nation for statewide candidates. Many of the amendments that failed during session contained provisions that potentially violate the First Amendment’s free speech and freedom of association protections. Thankfully, our lawmakers considered the full text of the bill and understood that the vast transparency and disclosure improvements will greatly benefit the public. 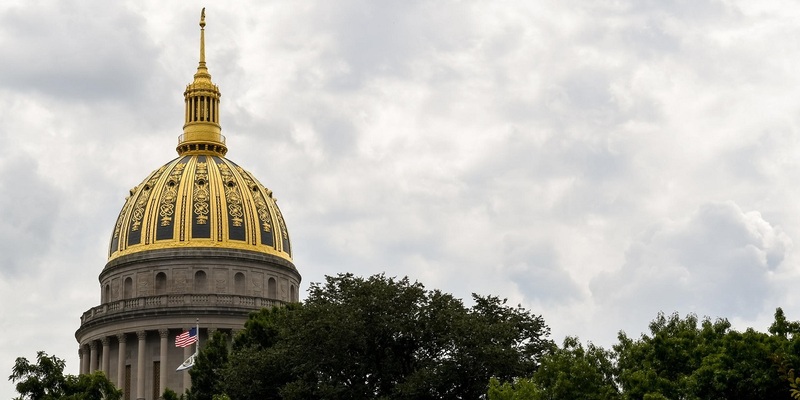 The strengthening of public disclosure and transparency in the campaign finance transparency reform bill are long overdue upgrades for West Virginia’s campaign finance laws. West Virginians should have a right to access and view as many details as possible that surround political spending, especially by outside groups. The laws currently in effect give certain outside groups a way to avoid filing reports in West Virginia. It is important for voters to know who is spending money to influence elections in our state, and the campaign finance transparency reform bill closes most of these loopholes without triggering a challenge under the First Amendment. Our citizens deserve the full story on every law that affects us, and especially those that involve elections. What I’ve read recently about the campaign finance transparency reform bill covers just a small section of the bill, and our citizens should have all the facts before forming an opinion. I’m hopeful that readers will consider this information before deciding about these campaign finance transparency reforms. And don’t just take my word for it. I encourage everyone to read SB 622 itself to really see what lengths our Legislature has taken to shine light on campaign finances in West Virginia. 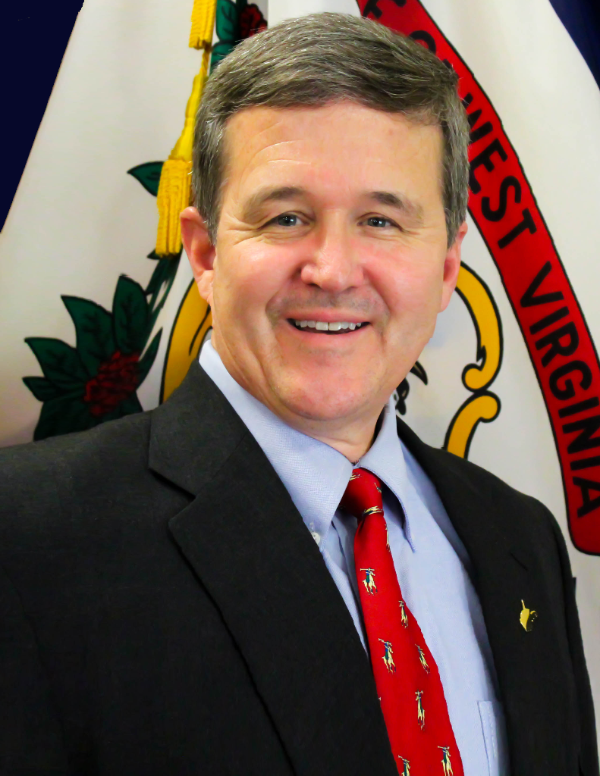 Warner is West Virginia’s Secretary of State.